What happens of a Government becomes transparent, collaborative, and participatory. This book is a collection of essays, interviews, and case studies. 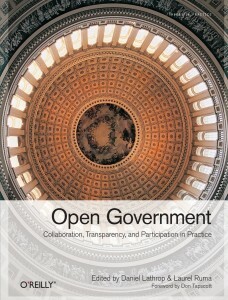 A must read for advocates of openness and e-government, government officers and students. I have been reading up many articles available on the internet relating the to Government 2.0 . The articles though elightening were not covering details indepth or did not provide more meaty knowledge on the subject like a book would do. 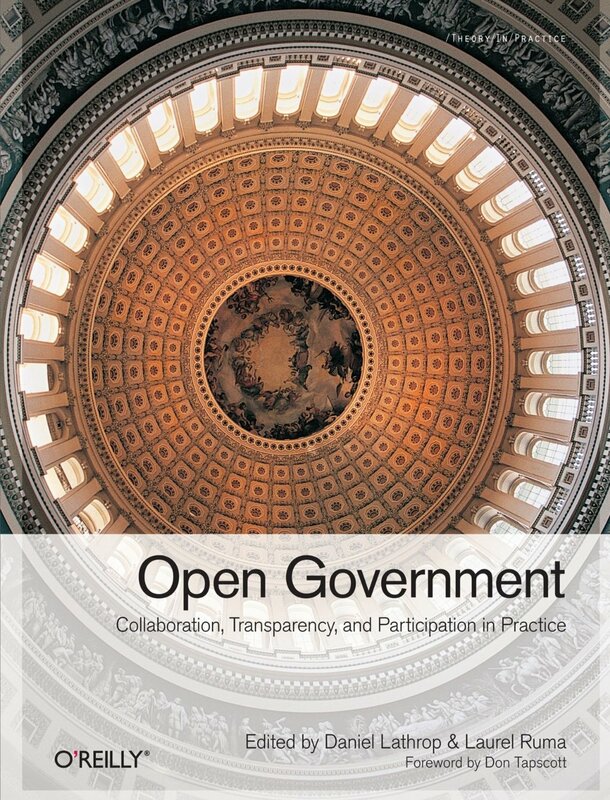 Thats when i stumbled upon “Open Government” book published by O’Reilly. It is a collection essays, interview and case studies that provide a non partisan account as it becomes transparent, collaborative and open. The eBook version was released as free as part of #PDFTribute movement after the sad demise of Aaron H. Schwartz , a young activist and hacker. It can be freely downloaded at from Github.